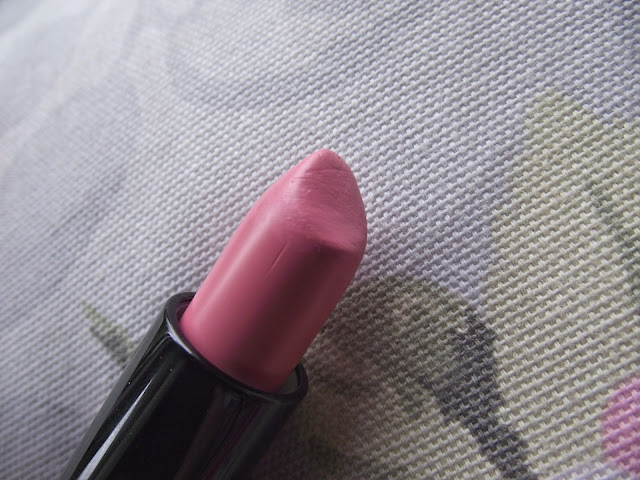 Jesska Denise: Review : Topshop Lipstick - Pillow Talk. Review : Topshop Lipstick - Pillow Talk. 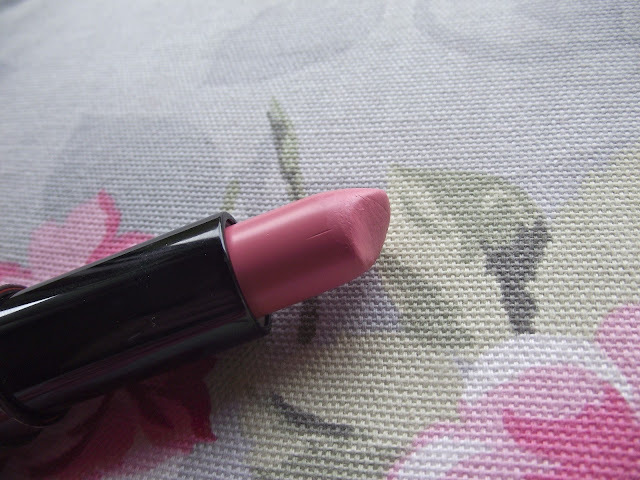 This is my go to lipstick for everything, going on a night out, daily wear, lounging around the house... i just love it. 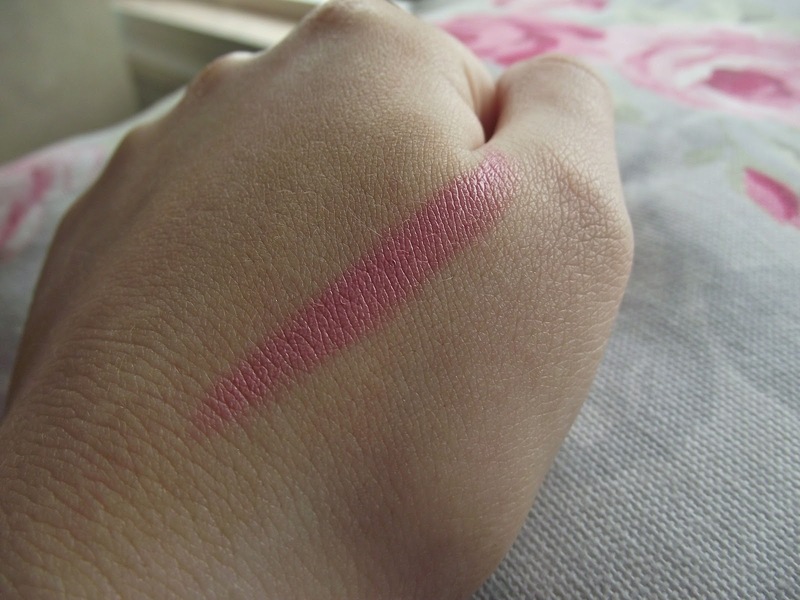 It's a very cutesy baby pink and some people have compared it to MACs 'Creme Cup'? I'm not familiar with many MAC lipsticks so I didn't make this connection myself. When I applied the lipstick to my lips I found it to be very glossy, creamy and nourishing. 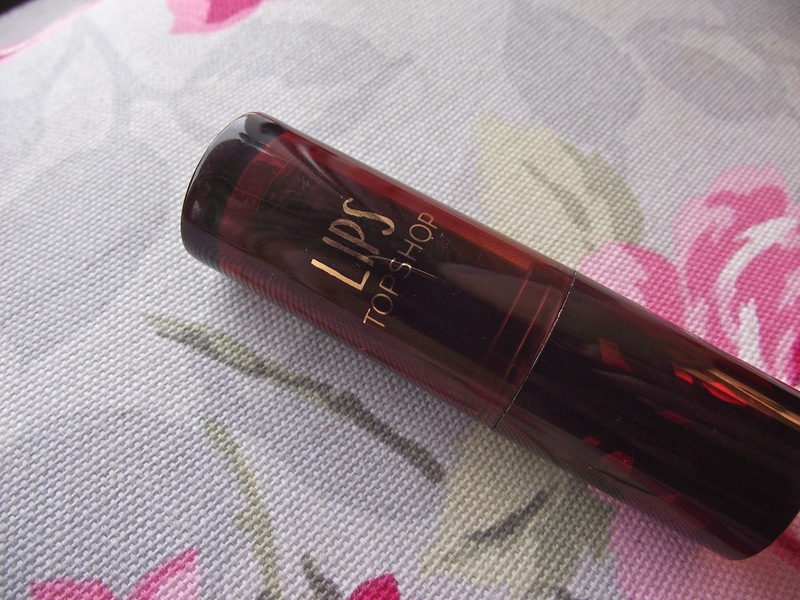 Everything I look for in a lipstick as during the winter months I find my lips get very dry and this was perfect. I'm also quite pale and I found that this lipstick really complimented my skin tone. It's definitely worth the 9£/10€ you pay for it and I really wish it wasn't limited edition cause I see myself running out of it soon..and it's just so girly. The colour looks beautiful, I'll have to see if it's still avaliable in my local store! So pretty! This color is really amazing actually! 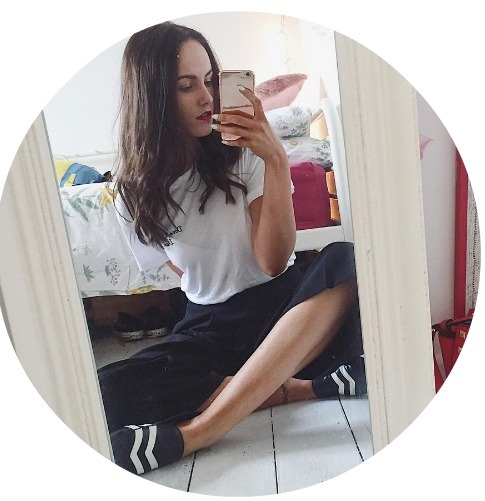 Who knew Topshop had the best shades! Looks like a lovely colour, pity they don't sell the makeup down here! love the look of this colour! i have a few of the topshop lipsticks, i think the packaging looks far better on the limited edition ones, has the normal one always seems to get dirty in my make up bag!